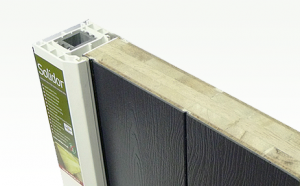 Our range of Composite Doors offers the traditional look of timber, but with the maintenance and high security multi-point locking of a modern uPVC manufactured door tested to PAS 23 & 24. Solidor Milano door with matching sidescreen. 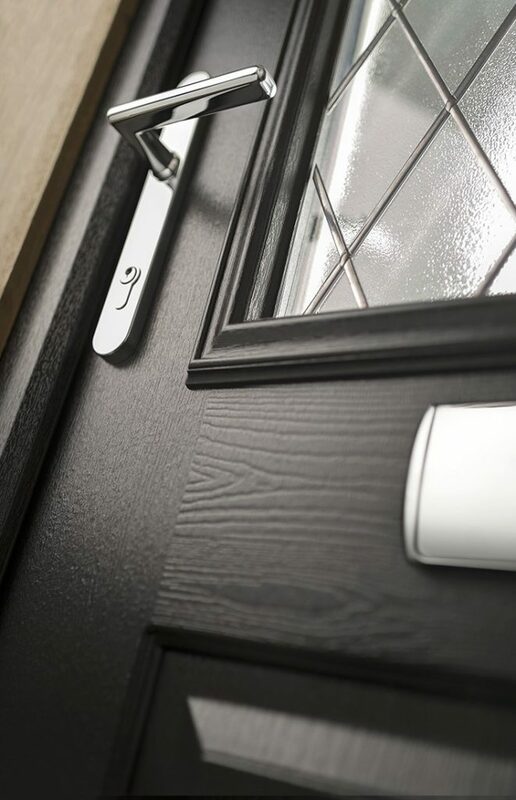 Solidor offer the UK’s finest range of solid timber-core composite doors, which boasts unrivalled levels of security, energy efficiency and beauty. 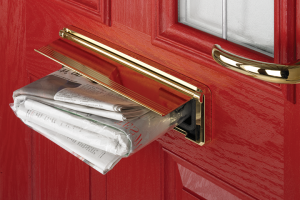 With hundreds of designs, 18 colours inside and out and an unsurpassed range of handles and accessories, it’s no wonder that homeowners ask for their products by name. 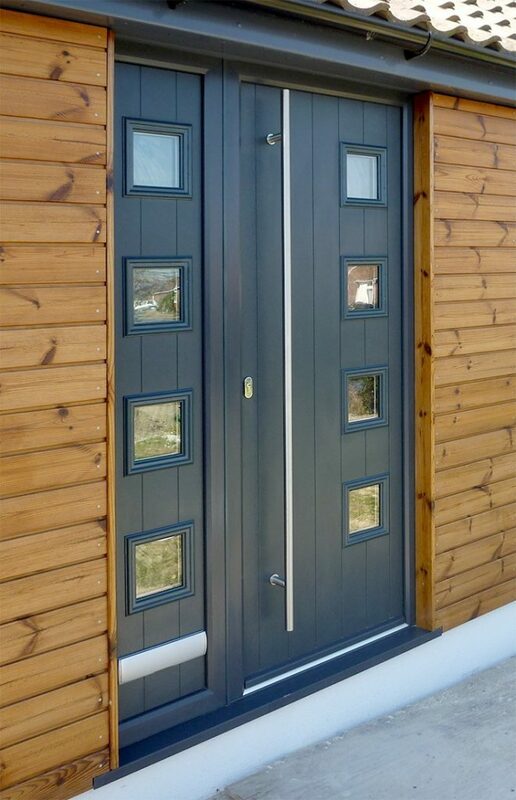 XL Windows are Solidor Premier Installers and you can view examples of the range in our showroom. For more information visit Solidor online or view their brochure. A front door speaks volumes about a property. We can help you make a statement thanks to our range of contemporary and traditional furniture suites which can transform a front door into a real property feature. Create you own Door-Stop design here.